Britain’s Rose won the first gold medal for his country in over a century, while Farah retained the 5000 and 10000 metres medals. Nadal-Marc Lopez partnership won gold in the Olympic men’s doubles in Rio. The hackers gained control into the anti-doping administration and management system (ADAMS) named as APT28 and Fancy Bears. The hacked documents were uploaded to fancybear.net revealing Farah’s details. From the documents, Farah received TUEs in October 2008, but didn’t use any during this year’s Olympic Games. Rose used anti inflammatory drug between May and June this year. On the other hand, Nadal received exemptions from 2009 to 2012. There are data released belonging to 26 other athletes from the United States, France, Spain, Canada, Belgium, Denmark, Argentina, Burundi, Britain, and Hungary. 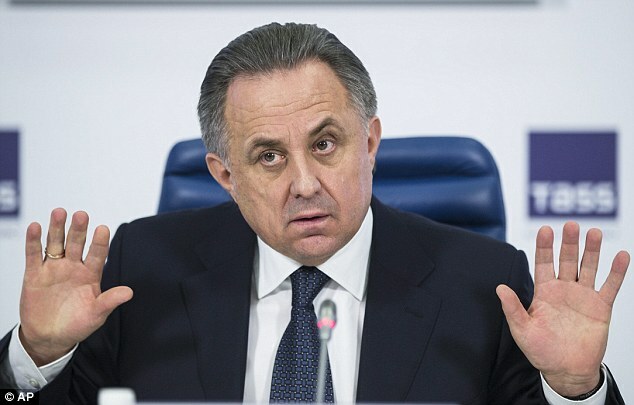 The data release has received wide condemnation as many hint at the data attack as a response to Russia’s ban from participating in the Olympics due to a country-wide doping flaw.